As an IT leader, you are always seeking new ways to enable efficiencies, mitigate risk, manage compliance demands, and adapt to data and storage growth — all while working with budget and resource constraints. With the abundance of IT solutions and information available today, it can be difficult to understand what providers and technologies suit your business needs. 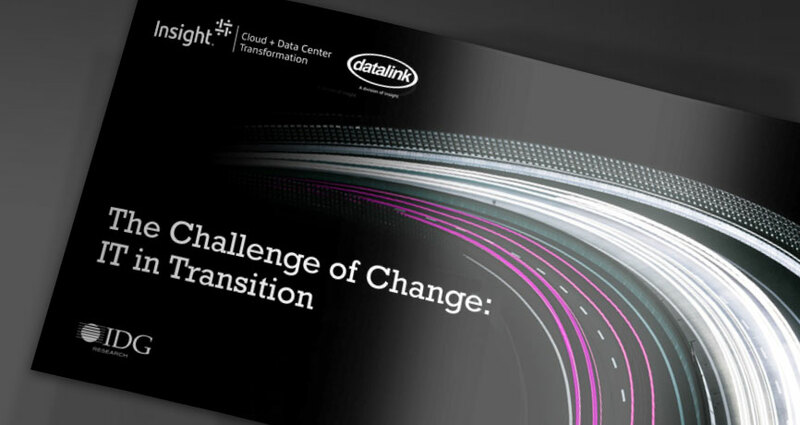 We are Cloud + Data Center Transformation. As a complete IT services and solution provider, we help organizations transform technology, operations, and service delivery to meet business challenges. We first seek to understand your business needs and then apply our in-depth knowledge of cloud and data center environments to draft a roadmap for transformation. Benefit from the skills and expertise of a dedicated team of IT experts. Use our in-depth knowledge of advanced technology and industry best practices to your advantage. How are IT leaders faring on the IT transformation journey? Learn more by reading the latest IDG survey results. 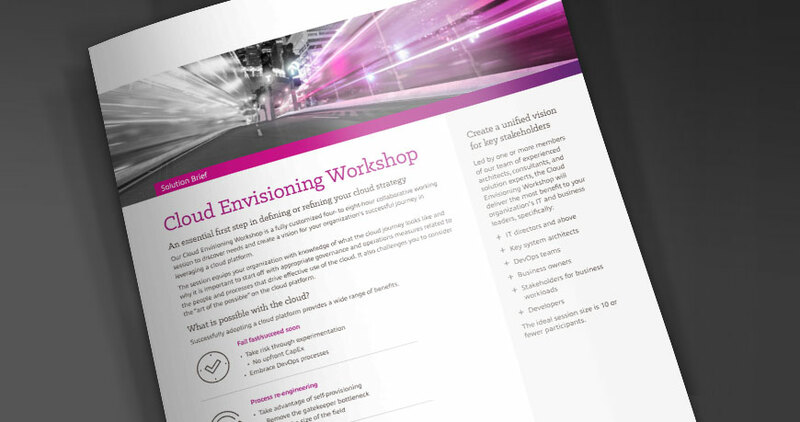 Take the first step in defining or refining your cloud strategy with a customized, collaborative session. 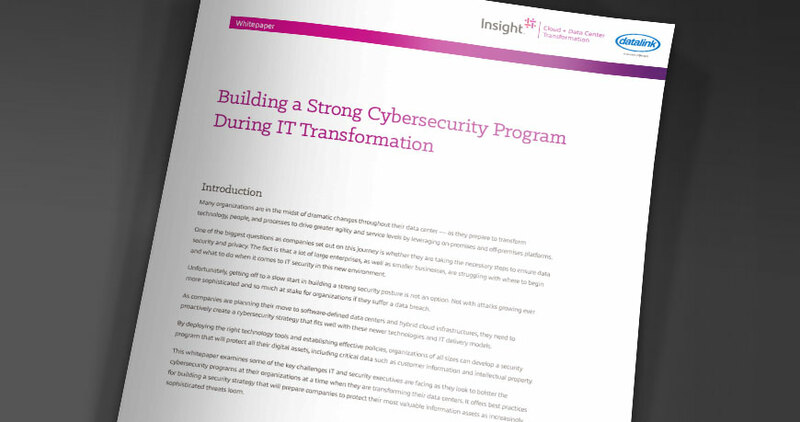 Learn how to create a cybersecurity strategy that complements new technologies and IT delivery models. IT transformation is a strategic business move. Get the help you need.